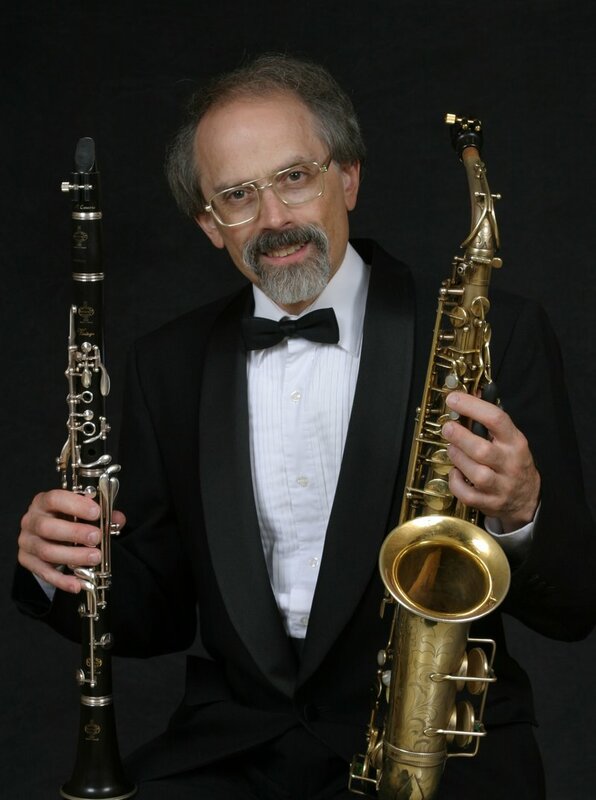 Ronald L. Caravan is a performer of both clarinet and saxophone. He served on the faculty of the Syracuse University School of Music for 35 years (1980-2015) where he taught both single-reed instruments and directed the Syracuse University Saxophone Ensemble. Prior to that he taught in the State University of New York system for three years. His saxophone mouthpieces have gained wide popularity among classical performers and advanced students since he began producing them in 1975. His clarinet mouthpieces have been available since 1985 and have also gained considerable recognition for their quality and consistency. As a performer, Dr. Caravan has broad solo and chamber-music experience and occasionally performs with the Syracuse Symphony Orchestra as a saxophonist (soprano, alto, tenor) as well as a clarinetist (Bb, Eb clarinets). He is also an experienced clinician who has served in numerous educational venues. He is recorded in performance with the Saxophone Sinfonia (Golden Crest and Dorn Publications), the Aeolian Saxophone Quartet (Ethos Recordings), and the Society for New Music (Innova Recordings). In early 2017, his 8-volume series of CD recordings, “Single Reed Expressions,” was released by Mark Records (distributed by Naxos), an unprecedented recording accomplishment in which one single-reed performing artist plays advanced “solo” works on both clarinet and saxophone. Performed in collaboration with pianist Sar Shalom-Strong, the series of individual CDs features about 70 pieces, almost equally divided between literature for clarinet and saxophone (alto & soprano) and nearly 575 minutes of music. As a composer, Dr. Caravan has numerous works published for clarinet and saxophone, and is particularly well known for his music and teaching materials dealing with unconventional sound resources on the single-reed instruments. Dr. Caravan earned the Performer’s Certificate on clarinet from the Eastman School of Music as well as the Doctor of Musical Arts in Music Education and the Master of Arts in Music Theory. He has served as president of the North American Saxophone Alliance as well as editor of its journal, The Saxophone Symposium. Currently, he is the Woodwind Editor for the New York State School Music Association’s School Music News. His principal teachers have been William Willett, Stanley Hasty, and Everett Gates. His saxophone studies also included work with Sigurd M. Rascher.